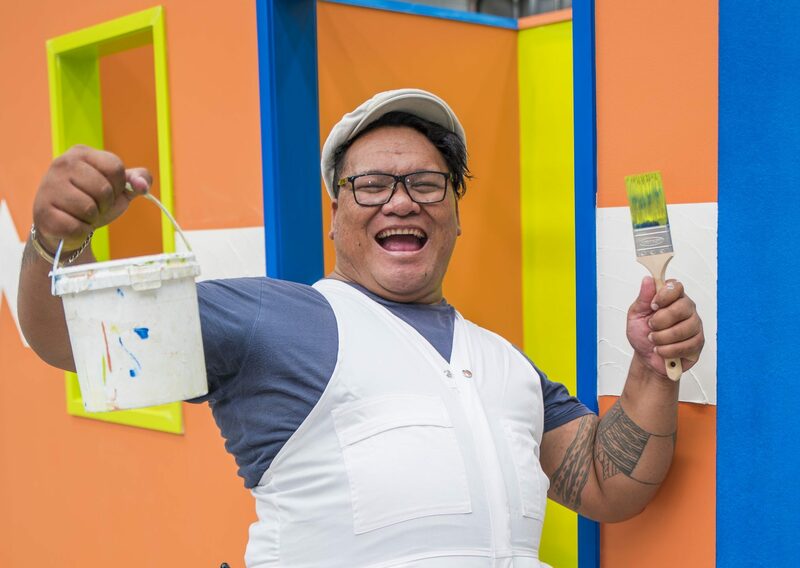 Early December 2018, around 200 Aucklanders and their families got the best Christmas present ever – a stepping stone to a brighter future. The Solomon Group end of year graduation ceremony celebrated the milestones of numerous students who had worked so hard to better the lives of themselves and their children. 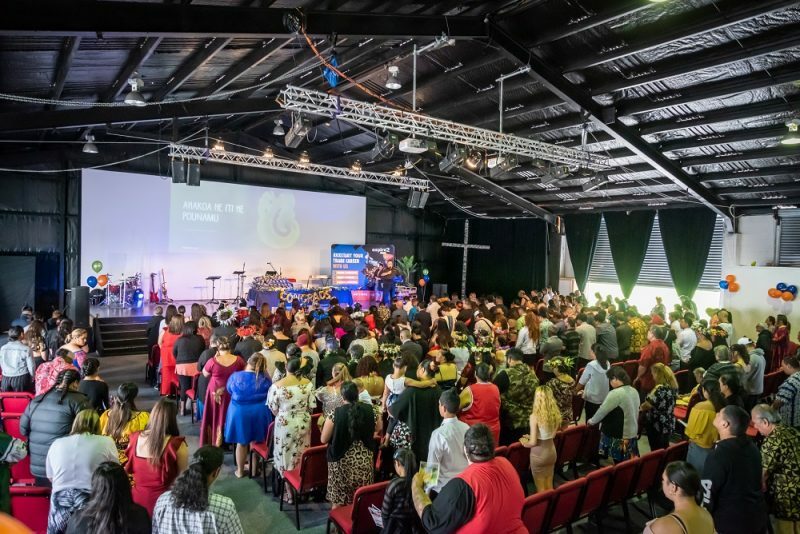 Around 450 supporters turned up to cheer on loved ones, who took to the stage to receive qualifications across a range of Solomon Group, Aspire2 Trades and NZ Welding School programmes. Guest speaker and Whanau Ara Mua (WAM) student rep Elizabeth Fifita shared her personal journey to success. “As a single mother of eight it has been hard. I was working but then got made redundant, so I decided to take a year off to study and upskill myself. I discovered Solomon Group, enrolled for WAM, and it changed my life,” said Elizabeth. The graduation ceremony was a proud occasion for staff, graduating students and families. For many, it was the first time they had ever graduated from a programme or received a qualification, and as Solomon Group CEO Lynette Donohoe pointed out, it was a moment to savour. “Congratulations to you all. It is no mean feat to achieve what you have,” she said. Congratulations to all our latest graduates, and a big shout out to those of you received special awards. Well done!